The latest proposition from General Motors may lead to the environment-friendly United States is taken into consideration by the authorities. GM has proposed setting up a nationwide zero-emission vehicle program, which is expected to reduce emissions drastically in the upcoming decade. This program, namely National Zero Emission Vehicle program, is expected to bring around 7 Million electric or low-emission vehicles to the United States streets by the end of 2030. As a result of such a drastic change, the amount of CO2 emissions would come down by 375 tonnes, which is a big amount considering the environmental situation that we’re going through. “General Motors has a vision of zero crashes, zero emissions and zero congestion. This is a bold vision and getting there will take bold actions. We believe in a policy approach that better promotes U.S. innovation and starts a much-needed national discussion on electric vehicle development and deployment in this country. A National Zero Emissions Program will drive the scale and infrastructure investments needed to allow the U.S. to lead the way to a zero emissions future,” says the official media statement from GM when talking about the proposed zero-emission vehicle program’s philosophy. More importantly, General Motors wants to bring the popular Zero Emissions Vehicle credit system to other parts of the country. This method, which is being used in California, would provide credits for a manufacturer for selling a particular number of emission-friendly vehicles. 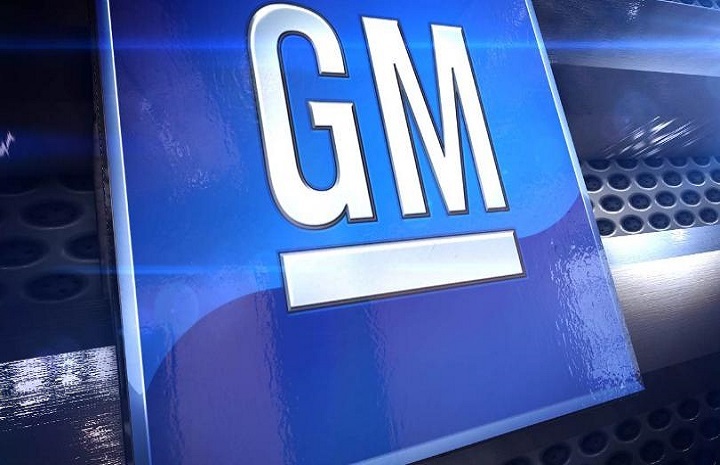 By implementing such a credit system, GM says, the United States manufacturers would be encouraged to produce and sell more electric vehicles. It needs to be noted that the Trump administration has not been strict when it comes to fuel economy and concerns of CO2 emissions. Nevertheless, the proposal from GM is expected to bring some good changes to the whole scene.